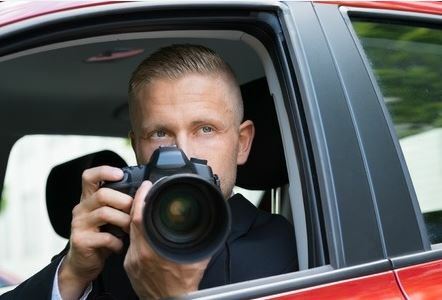 What Makes an Exceptional Private Investigator? There are certain traits people look for when deciding who they’re willing to work with to accomplish a task or goal. Obviously, they don’t want someone who comes across as vain, lazy or stupid. While those characters may make for great TV shows, in the real world they’re not helpful. When you’re looking for an exceptional private investigator, what kind of person should they be? Ideally, you want them to find out key information or locate certain people on your behalf. Their line of work is a bit unique, and it takes a certain kind of person to excel in the role of private eye. First, and foremost, you want to feel beyond a doubt that you can trust the private investigator you choose to work with. Do they mean what they say? Do they do what they say they’ll do? Can they be trusted to keep things confidential as required? Would other people describe them as people of integrity and/or trustworthy? If so, they’re most likely exceptional at their job(s). Remember, loose lips sink ships– you want someone who knows when to say things in front of certain people and when not to! Is passion a trait? Yes. You’d rather work with a private eye who is passionate about his or her line of work than someone who is not. Also, creativity is a must because sleuthing involves looking for clues and evidence. If one approach doesn’t work, then another one needs to be tried…and then try others until the goal gets accomplished. Unconventional, creative thinkers make exceptional private investigators. Finally, never underestimate the power of friendliness. It’s a great trait to have for life, and it works especially well when private investigators want to connect with others without being too obvious. A friendly private investigator isn’t seen as a threat, so people will open up to him or her– spilling the beans!